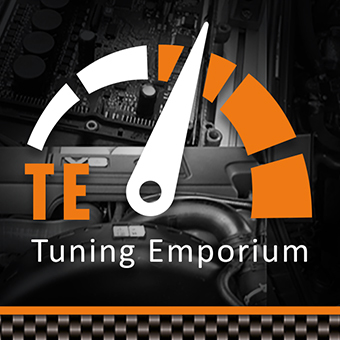 Here at Tuning Emporium, we are always offer honest advice on getting the most from your engine. In this case, as the car was under warranty, and it would require removal of the ECU, we advised our customer, one of our tuning boxes would be suited to the job. 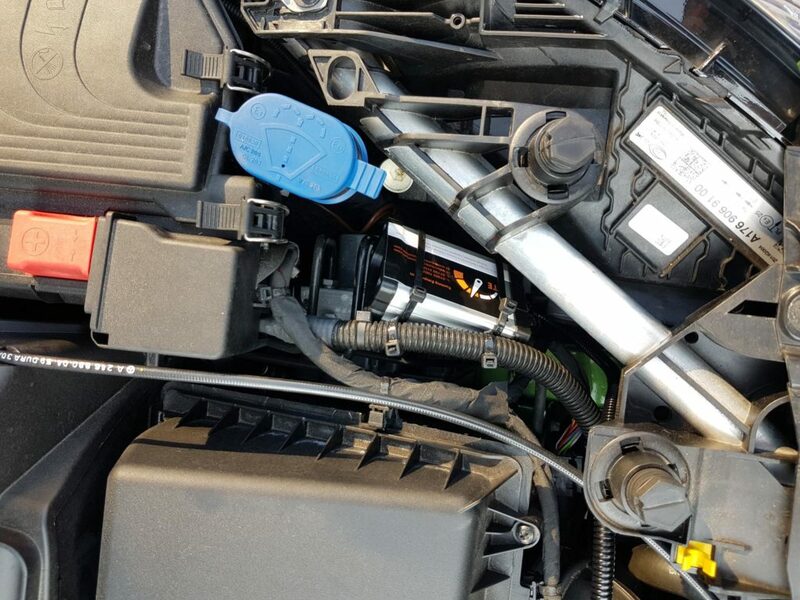 Despite being badged as 180cdi, its actually a 1.5dci Renault engine producing 109bhp and 191lb ft. So gains were never going to be like those of its bigger brother 220cdi. Gains are of 136bhp and 228lb ft, along with improved MPG of around 10%.